So, you’ve always wanted to learn how to crochet, but you just aren’t sure how to go about it? Besides, all of your family members are knitters and say they couldn’t figure out how to crochet. Does that mean that it is too hard to learn to crochet? Actually, many people who knit aren’t able to crochet easily, but if you don’t already knit it is quite easy to learn. Take a look at a few of these crocheting tips and you will soon be chain stitching with the best of them. The first thing you should do when you are trying to learn to crochet is to use the right tools. Don’t worry about finding a tiny crochet hook and crochet thread. Instead, look for the largest crochet hook you can find and a smooth cotton yarn. This way, you can see what you are doing as you try to learn the steps. Once you learn how to crochet, you can easily move to real crochet thread and a small hook, since you will simply be following the same steps on a smaller scale. Next, don’t be afraid to use a whole skein of yarn to practice the basic chain stitch, the single crochet stitch, and the double crochet stitch. After all, you can only crochet beautiful things if you know these stitches. 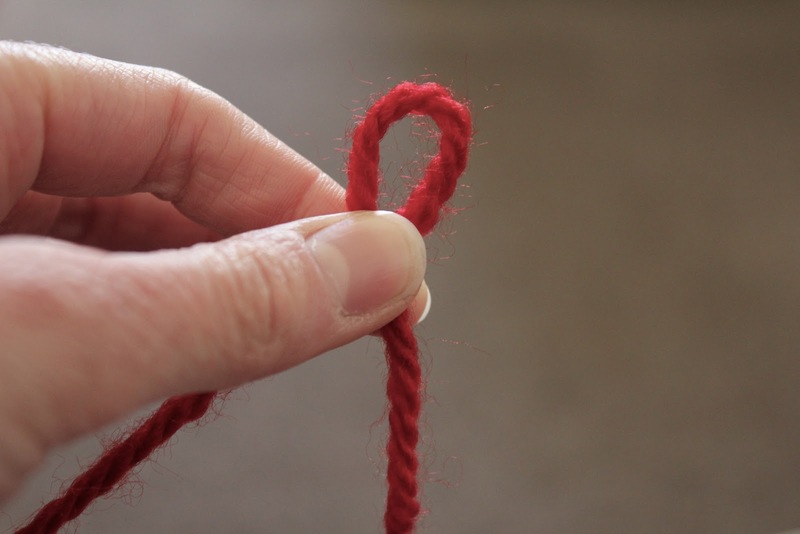 Besides, you can always unravel your yarn and reuse it after you’re done practicing. Once you know how to crochet, it is time to shop for some permanent crochet hooks. While plastic hooks are cheaper, you should always choose metal or bamboo hooks. These hooks are durable enough to literally last forever. You should also look for crochet thread. A good cotton thread is best. Be sure you don’t use someone else’s old thread, especially if it has been stored in the attic for ten or fifteen years. There is nothing more frustrating than putting a ton of work into a beautiful piece and then watching it break apart because the thread has actually dry rotted. Finally, if you just can’t seem to pick up crocheting techniques from books or instructional videos, you may want to find someone who is already a great crocheter and can demonstrate the techniques for you. This can be especially important if you are a left handed person and can find another left handed crocheter, since most instruction books are geared toward right handed people.